There's no faster, more permanent way to take the slack out of your fence line. The Texas Fence Fixer works with barbed wire, electric fence wire, horse fencing or net wire fence. This unique tool is simple in design and easy to use. Buy 2 for $165.00. Free Shipping in US. Easy, one-man operation pulls the post straight out of the ground without bending or twisting. Approx. 36" x 41". 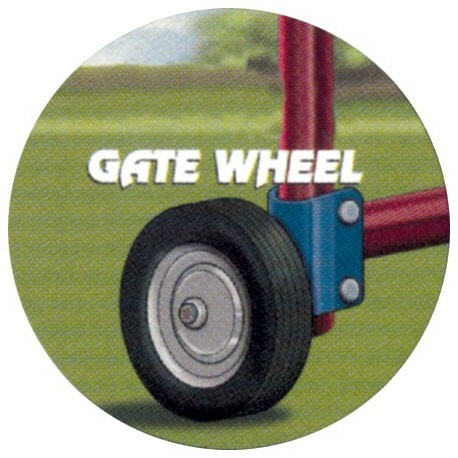 The Gate Wheel prevents gates from sagging. 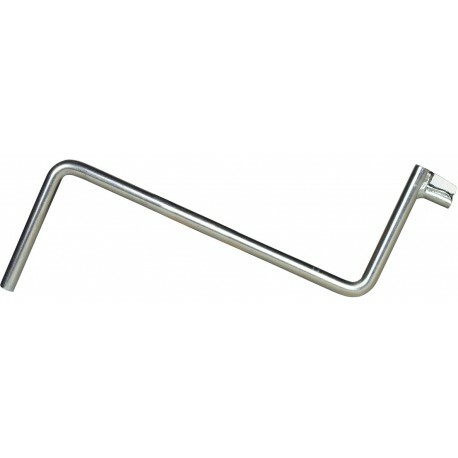 Adjust the gate wheel to the bottom bar of the gate, insert bolts and secure with nuts. 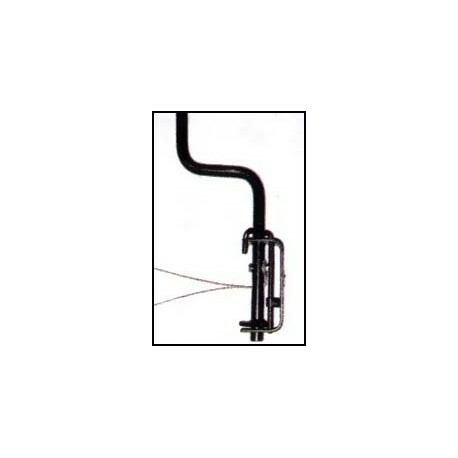 Fits 1 5/8" to 2" round tube gates. Wheel is 8"x8"x4 3/4". Close barbed-wire gates with an easy crank handle. Easily used by anyone. Turn to the desired tension and lock. 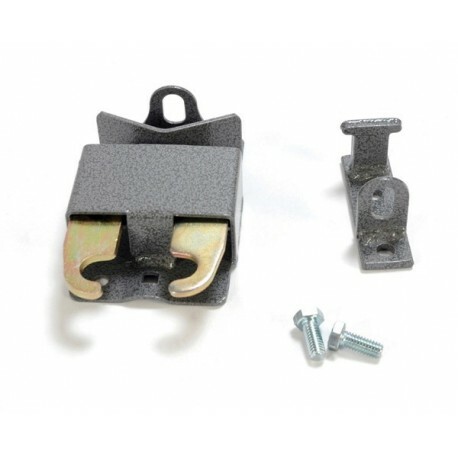 Mounts with two lag screws. 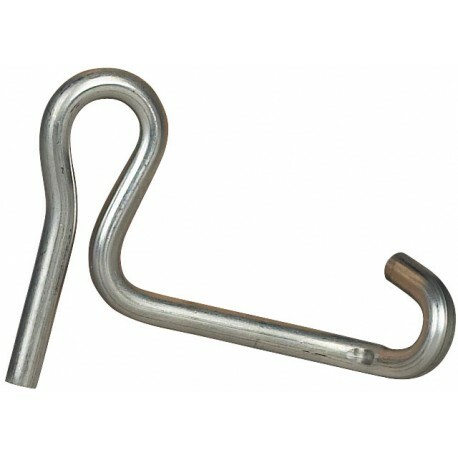 All steel handle with heavy galvanized steel cable. Comes with the lag screws and spring pin. 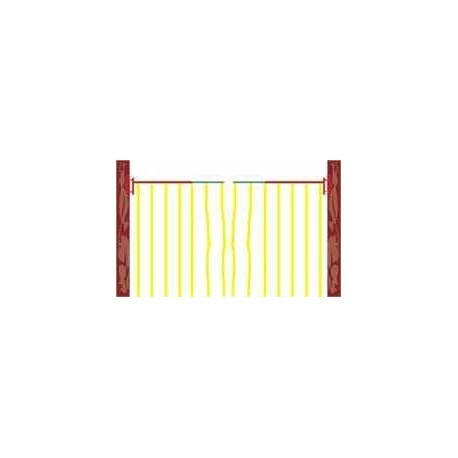 Helps prevent damage to gates, vehicles and equipment due to: wind, terrain, mis-hung gates, mis-aligned posts. Fast: Installs in 2 minutes or Less Easy: No tools required Simple Operation: Lift rod, turn, drop Hold tubular gates open! 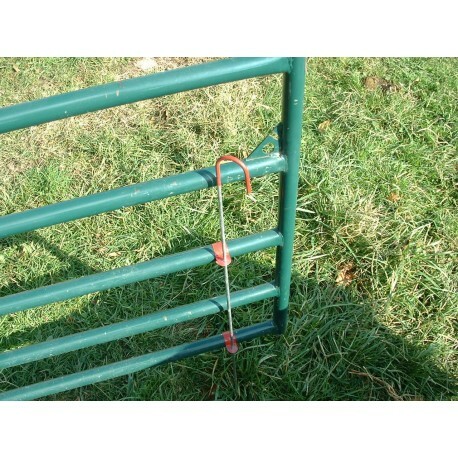 The Gate Latch System by high Country Plastics can be used on most any post.The Gate Latch,System has a one-handed operation, designed so it can be opened from horseback. Prevents gate from sagging. 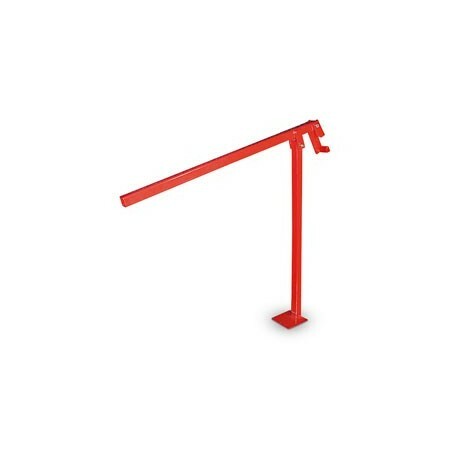 Powder coated for long life; includes hardware to mount on gate.